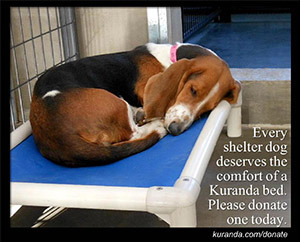 There are many ways you can help our humane society and the animals we care for every day. Whether you want to help clean kennels, bathe animals, or help coordinate fundraisers. We are always looking for people with different skills to help the animals! Art for Shelter Animals - in conjunction with his project, local artist, Jim Smith, will paint a portrait of your pet (whether a shelter animal or not) for a donation to the Missaukee Humane Society! Contact us for more info. Click here for more info on this program! ​Missaukee Humane Society is proud to be a Partner for Pets!